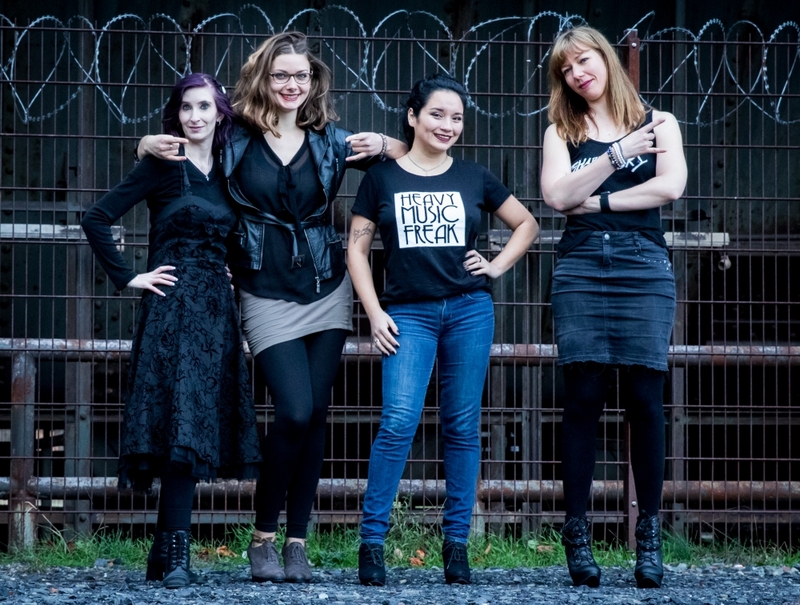 While Pia enjoys her honeymoon, Steffi and Kiki talk about streaming services on a new episode of the Metal & High Heels Podcast. We take a look at the business model of these services and to provide some perspective we include the opinions of some artists we’ve asked about the topic. We also talk about an alternative payout model that’s getting more and more attention and that seems to be a better solution to the royalty controversy. And in case you’re dead-set against music streaming services, remember that back in the day, my generation would wait by the radio for our favorite songs to be played, to then record them on cassette – and hope the radio host didn’t talk over it. Those cassettes could be multiplied easily, as were the CDs with music compilations downloaded illegally through Napster or other platforms. And piracy is still out there. Through streaming services, the artists at least get some royalty checks, even if they just pay the band’s next pizza. 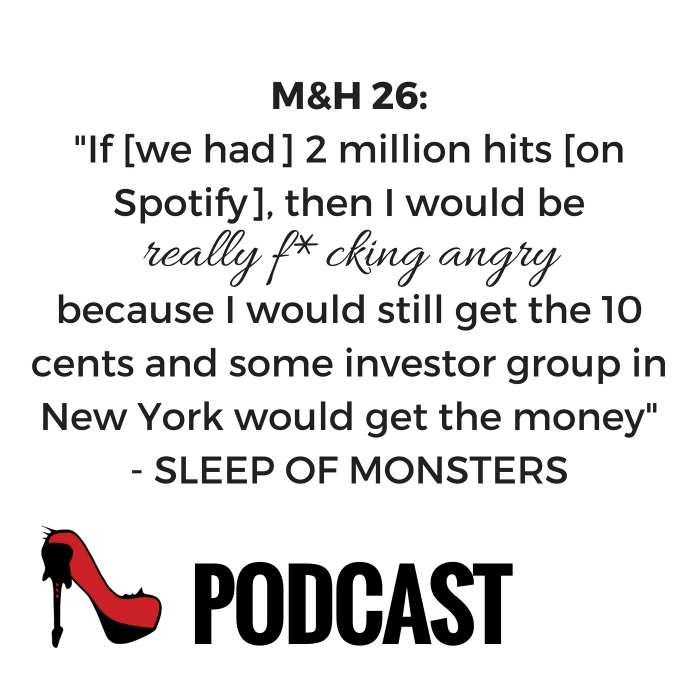 Metal & High Heels Podcast – Episode 26: Spotify and other Streaming Services. Recorded on June 1st, 2018. The Future Of What? Podcast Episode #77: Will Subscription Services Save The Day? And Summer Breeze’s lineup for 2018 is also great! Don’t forget to subscribe – the podcast comes out twice a month on Tuesdays. 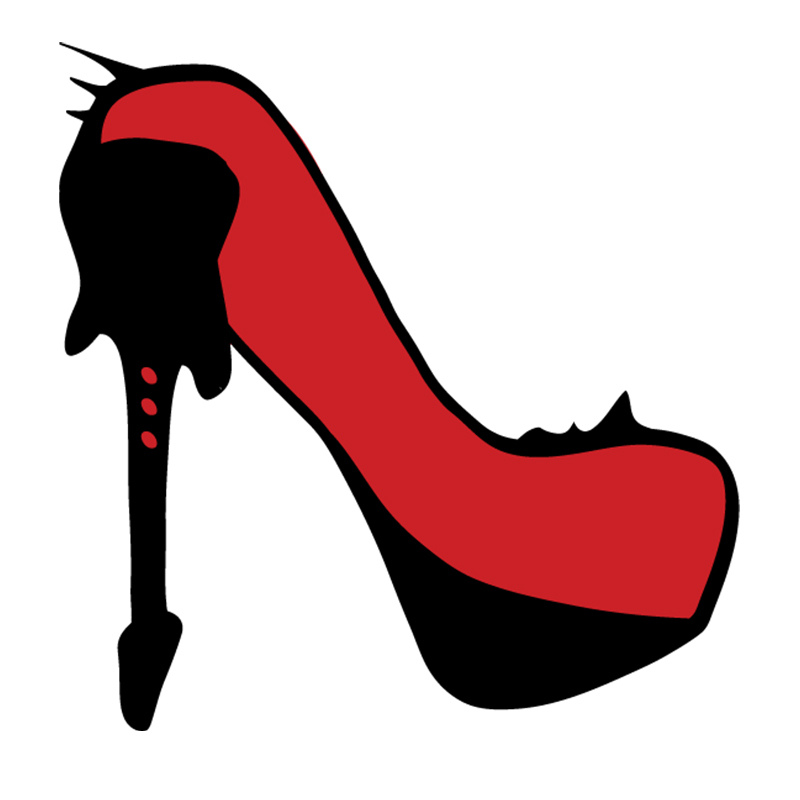 Subscribe to the Metal & High Heels Podcast on iTunes, Stitcher, TuneIn, Acast or on Spotify! On our Spotify playlist, we’ve gathered songs that we mentioned during the episode – take a listen! Do you pay for a streaming service? Have you ever gotten a check from Spotify? What do you think about the controversial topic? Tell us in the comments! You can also send a short voice message to our Facebook page to have your voice played on the show! Or tweet at us @metalhighheels – and share this episode!